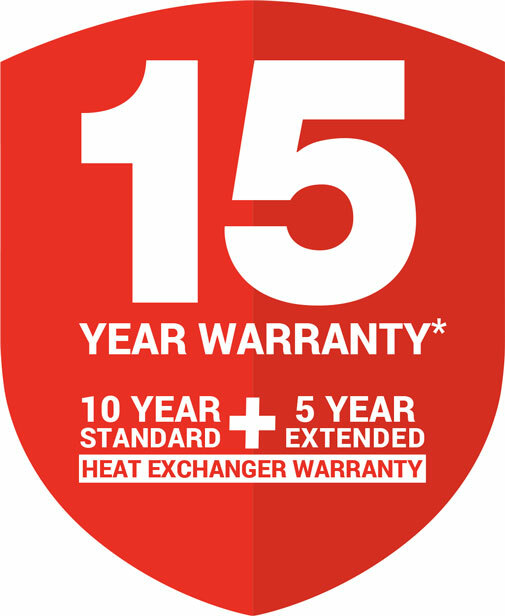 *Rinnai is now offering the option of extending the warranty on the Heat Exchanger by a further 5 years taking it to a total of 15 years. The Rinnai hot water Instantaneous/Continuous systems work by heating water as it passes through the unit so you only use energy when you turn the tap on. This process makes the Rinnai hot water systems extremely energy efficient systems, by only heating water when required. In turn, it reduces your running costs, as well as greenhouse gas emissions. The compact Rinnai 20 will continuously supply hot water to one-two bathroom homes. 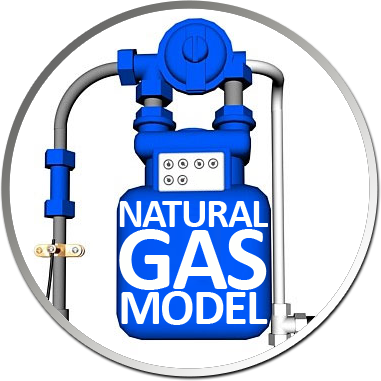 It's also the most energy efficient 20L continuous flow system on the market, and is available in LP or Natural Gas. 3 Years Parts & Labour. 10 Years Heat Exchanger. This is the Builders Model, not the Infinity. 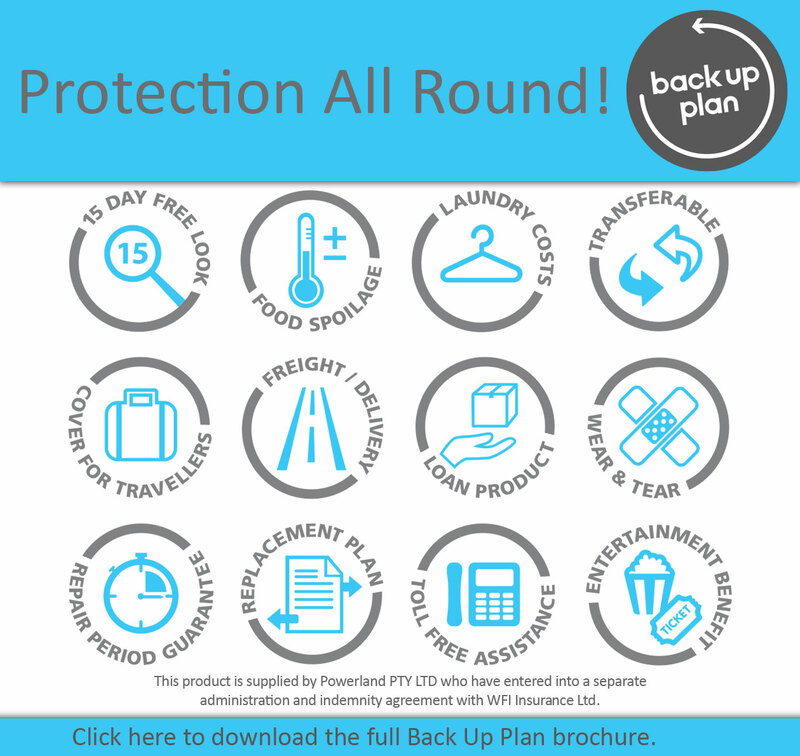 We are able to offer great prices because of this. The only differences between the two are a slight colour difference, also the infinity model has a status monitor which shows the current temperature and any error codes, as well as 12 Years Warranty on the heat exchanger instead of 10.